Nerds unite! 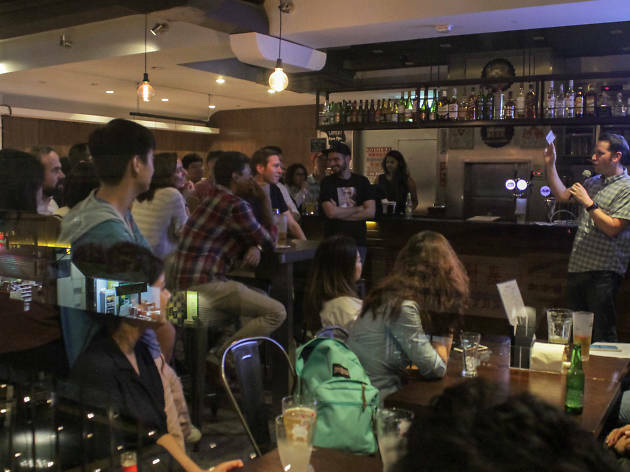 Nerd Nite is a monthly lecture event held at a bar for people to learn something new, get a bit tipsy and generally have a good time. 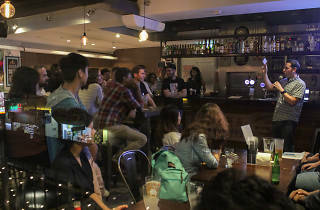 There’s usually around two to three speakers at these events and each speaker would give a 15-20 minutes-long informal talks about their specialty without any boring jargons and confusing terms. For this month, get a quick snapshot on three fascinating and very diverse topics: how Turkish opium put the Brits out of business in China, the "water ghost" of Hong Kong and the role of imaging in personalised cancer medicine.